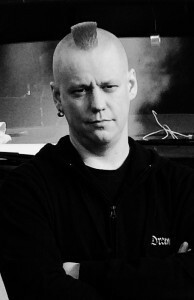 In late Autumn 2007, Erkki Seppänen, decided to form an acoustic band to go alongside with his other, more “full-scale” bands. 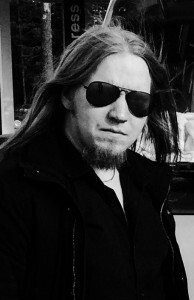 The idea was to play some of Erkki’s solo material, acoustic versions of his other bands, as well as their own favorites from various artists, both Finnish and English (occasionally even Russian). 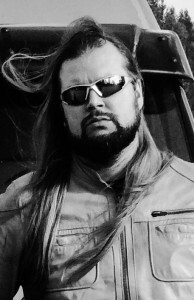 Currently, SAB is an unprecedented commando-team and an unrivaled acoustic band that tours around the pubs of Finland!